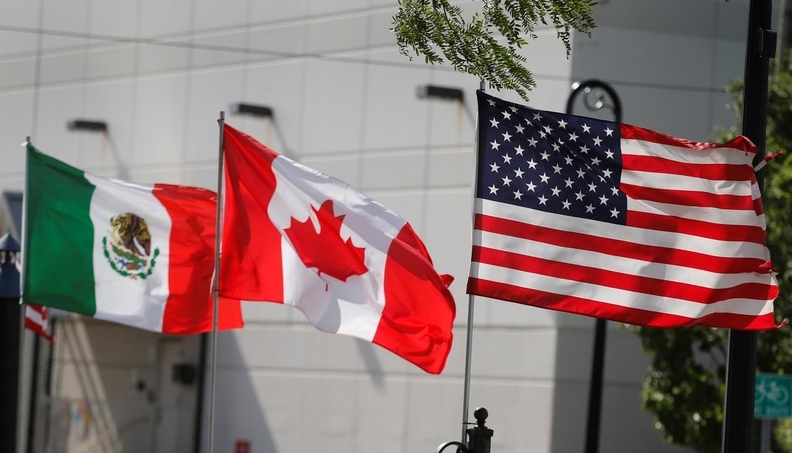 Canada’s Parliament must still ratify the USMCA and officials say the timetable is very tight. The three countries struck the United States-Mexico-Canada agreement (USMCA) on Sept. 30, 2018, ending a year of difficult negotiations after U.S. President Donald Trump demanded the preceding trade pact be renegotiated or scrapped. Meanwhile, Trump last week threatened to slap tariffs on Mexican auto exports unless Mexico does more to stop drug traffickers and illegal immigration. In Ottawa, Canadian Foreign Minister Chrystia Freeland said this week her government was “constantly” looking at its own retaliation list, noting that Trump’s tariffs left the country over C$16 billion worth of space to strike back. Prime Minister Justin Trudeau, who faces a tough re-election battle, last week rejected accepting quotas on Canadian steel and aluminum in exchange for U.S. tariffs being dropped. Trump blamed NAFTA for millions of job losses in the United States as companies moved south to employ cheaper Mexican labor. Trump is running for re-election in 2020, and his ‘America First’ policy will likely feature prominently in the campaign.